Every now and then I like to deviate a bit and delve into other subjects. Today is about beauty, skin care and fun products…..let’s face it, it’s a fun subject, generally not a purchase we need to really think much about and it gives us all a lift. I haven’t done one of these in a long, long time so thought it would be fun to share some of my personal favorite products, and I do hope you will share yours. Everything here are products I use and love on a regular basis but always game to try something new! Let’s get this show on the road….. The caviar cream and serum I use almost every morning and night, ditto the eye cream (just love these products)! 2 UNDER EYE PUFFINESS GONE! I had tried a similar product to this (from Orogold) and it was hundreds but worth every penny as it literally took away my under eye puffiness. I decided before I splurged to look to see if any thing else like it existed. Saw the ad for this on a whim and promptly ordered it(figuring I can return it if it does not work as promised) and for $40 vs $400, I had nothing to lose and everything to gain. Well, bottom line is this stuff is A M A Z I N G!!!! My under eye puffiness was gone within 3 minutes I kid you not and worked exactly like the Orogold. Now of course this is temporary (lasts about a full day) but it is magic in a bottle if you ask me and the price is so right!! I am not ready for any surgical procedures so however I can fix things via a bottle, makes me happy:) This feels like a mini miracle in a bottle, you can thank me later! 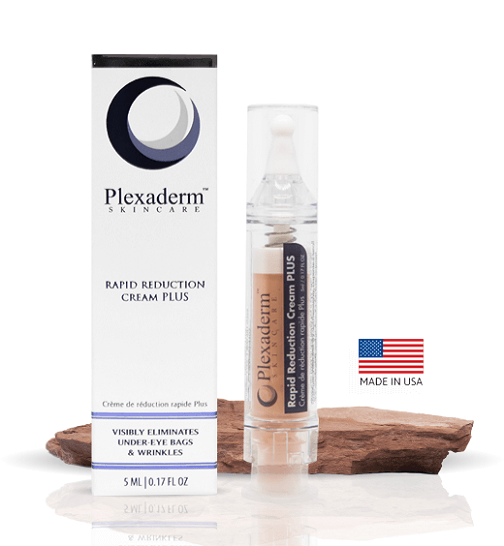 Click here to visit Plexaderm site. 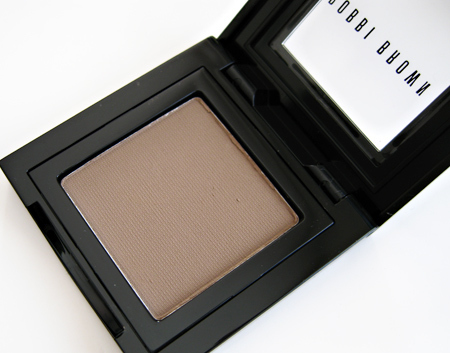 If I wear eyeshadow its a soft brown and always by Bobbi Brown, great pigmented color that you only need a little of and they are “fall proof” meaning its a lot for them to break. Things like pencils I pick up wherever not particularly picky and think essentially most do the same thing. 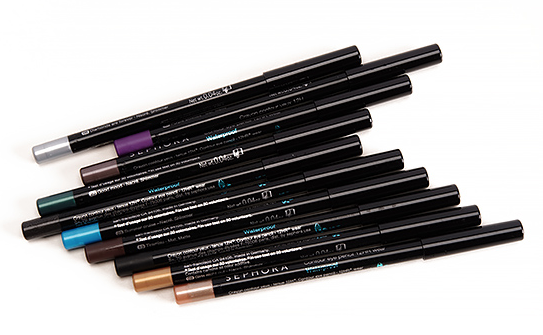 I like the pencils from Sephora and Ulta (their own brands) they are reasonable and work great. 4. SELF TANNER One great way to get away with wearing minimal makeup is to use a small amount of a good self tanner. 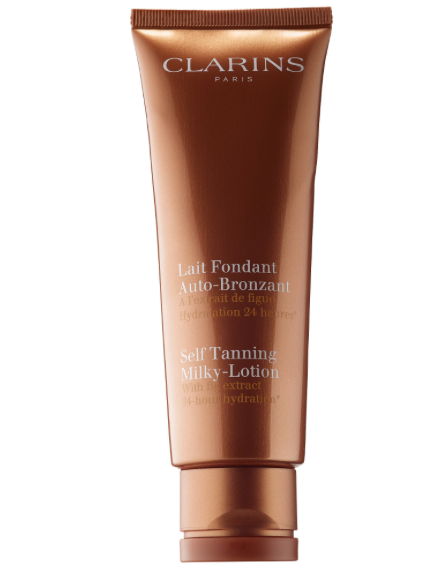 Clarins tanning milk wins hands down for me and I have used it for years and years. I use this about every 3-4 weeks in the winter especially. 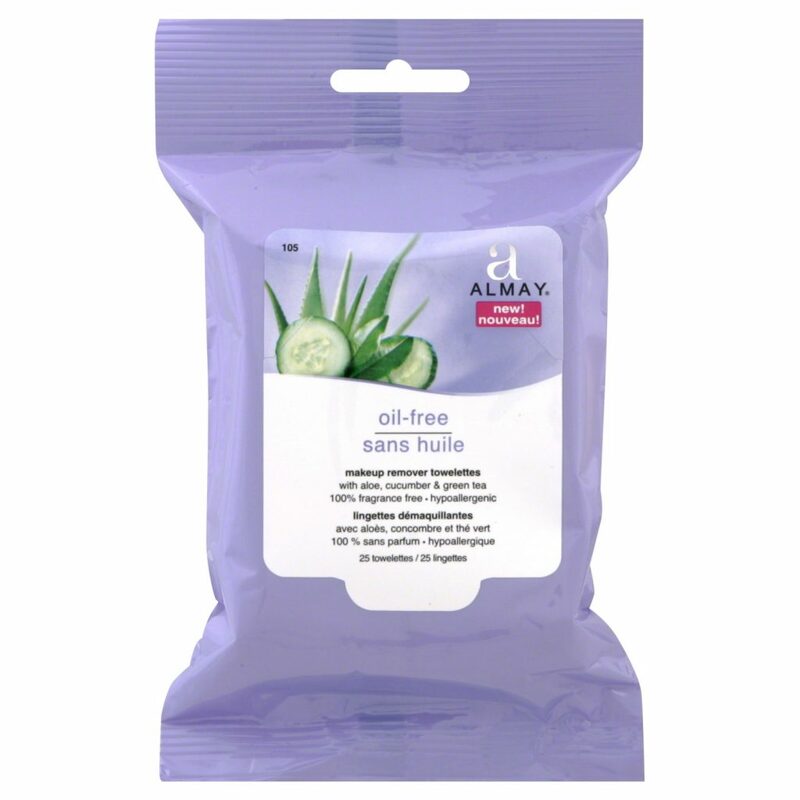 It is also your BFF when you are going on a trip and haven’t had sun on your legs/arms…trust me! 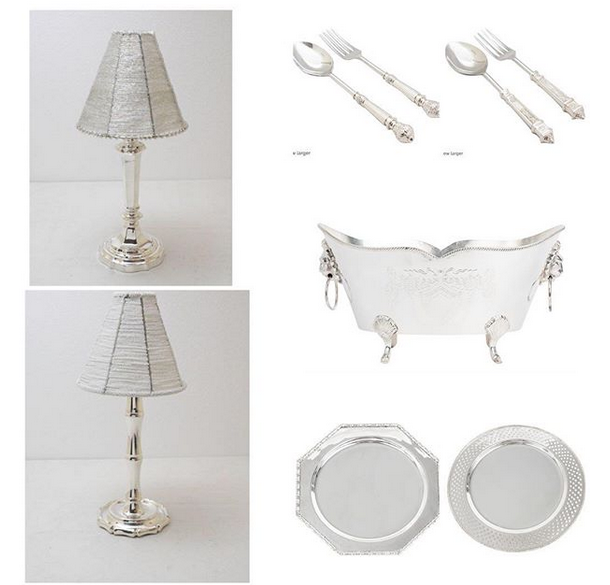 PPS The silver sale ends tonight, click here if you missed it, this includes the popular mini table lamps. These are so much fun, happy you did this. I need a spring “overhaul”. I stick to what i like but need to branch out. 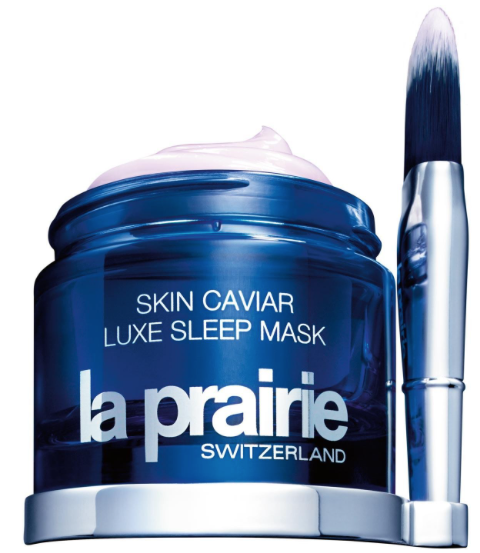 I got the La Prairie sleep mask after you recommended it and love it, its as good as you said and no doubt part of my must haves now. I have that foot softener and agree it is excellent and great between pedicures. I love Bobbi Brown lipsticks and have used Le Mer for a few years but thinking of trying the caviar cream when I am done with what I have. 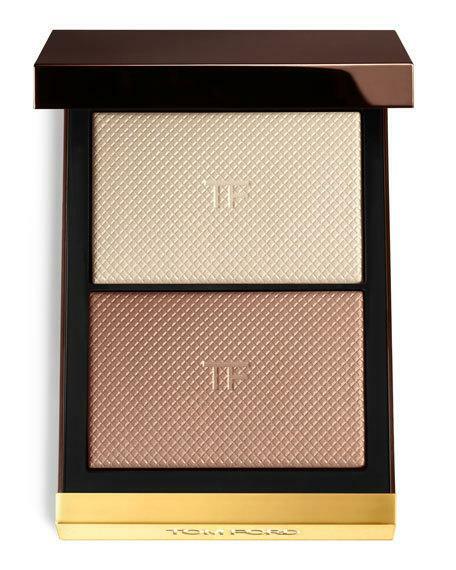 I do not use foundation during the day but when I do I love Chanel’s lumiere foundation, its really luxurious. Thank you so much for these recommendations, I am going to check a bunch of these out- fun is right! I love Chanel Rouge Coco lipsticks, they last on the lips and make your lips feel smooth and moisturized. 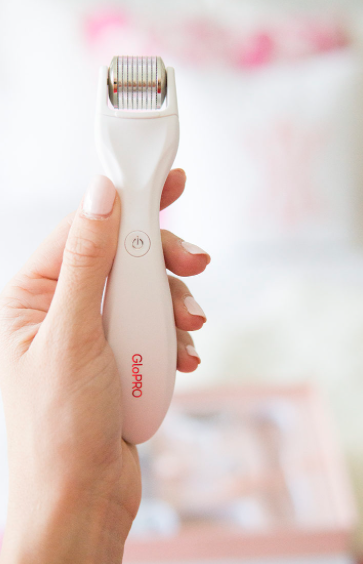 Thanks for sharing all of your beauty secrets! 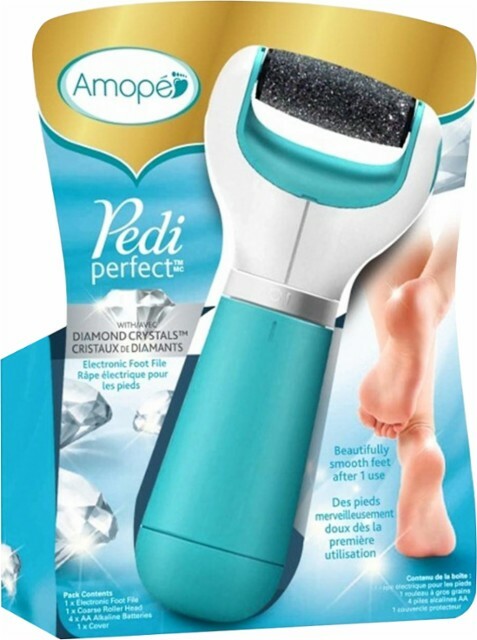 Add this product to your foot care, it was recommended by my Podiatrist and works great. Amlactin Rapid Relief. A small dab on your heels and sides of your feet work wonders for turning calluses into soft feet. Thanks for your other recommendations, some I already use and others I will try. I have tried several items you have suggested and have been pleased with each one. The Flawless works great and can’t beat the price. Always have a difficult time finding a lipstick. Will try the Mac! Ditto to Chanel Lift Lumier foundation! Makes my face feel moist and firm at the same time! Also ditto to Chanel Rouge Coco Lipstick. 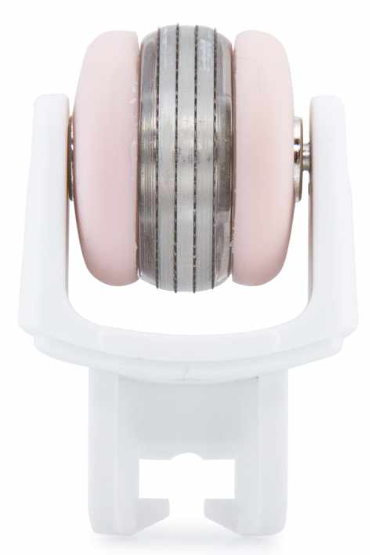 My go to color is 430-Marie, an everyday Rose color with a little shimmer. As for pencils, I’ve noticed many don’t last all day and I have to stick to Urban Decay 24/7 in Demolition. A good, deep brown color for day. Their black is good for night on me. I feel your pain with all this snow and sympathize. Many thanks for your update on beauty products. 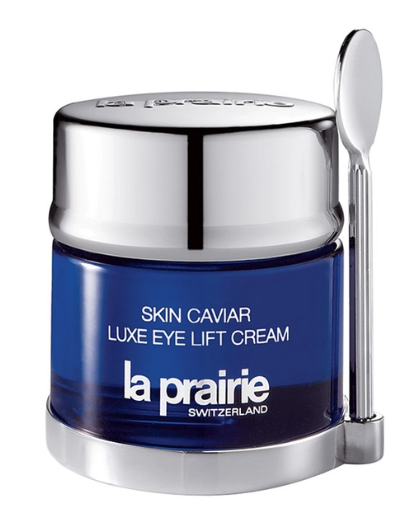 Love the La Prairie products. My must haves for day: Kiehl’s Creme De Corps body lotion. Deeply hydrating and a pleasant scent. I’ve trued a million lipsticks, but the best pigment without drying you out is Tom Ford. Pricey, but worth it. Lastly, I have both Kiehls and Fresh Sugar Roll-on deodorants. Kiehls is a creme, and both leave zero residue are a long-lasting. A must in Florida! I have a ton more, and I must add the LaPrarie skin caviar to the list. This is a great post and I am going to try several of your recommendations! Thank you! Hi Tina these are fun. I am also a big fan of La Prairie, and though I didn’t like the price tag have to agree, they are very much worth the money. The serum and caviar eye cream are my favorite. I am also a fan of Kiehl’s products (my husband uses them too). For makeup I like to change products a lot, variety is the spice of life! 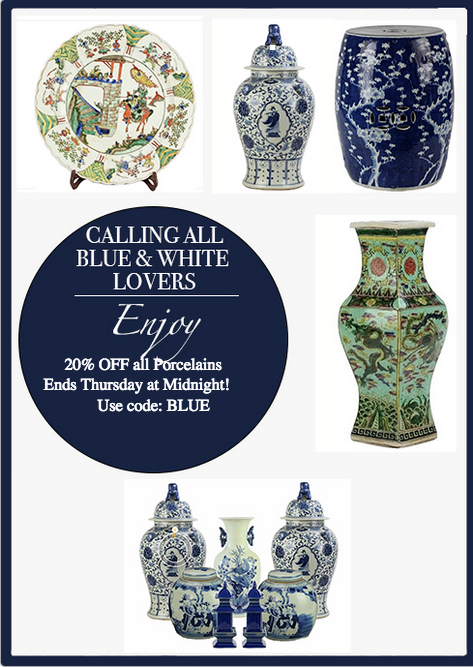 Thanks for sharing your favorites. I love when you do a beauty post, Tina. I’ve been looking for a good self tanner and will try Clarins. 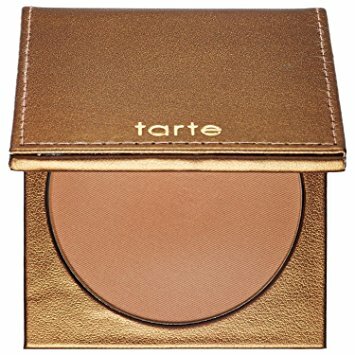 I have a million bronzers in my drawer so I am going to see if I already have Tarte. Hope you are staying warm!! 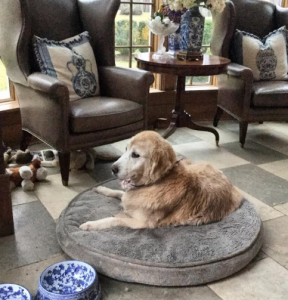 I just love to see Dear Teddy at the end of your Blog. What a sweet Boy! He’s happy & will run into your arms one day…. 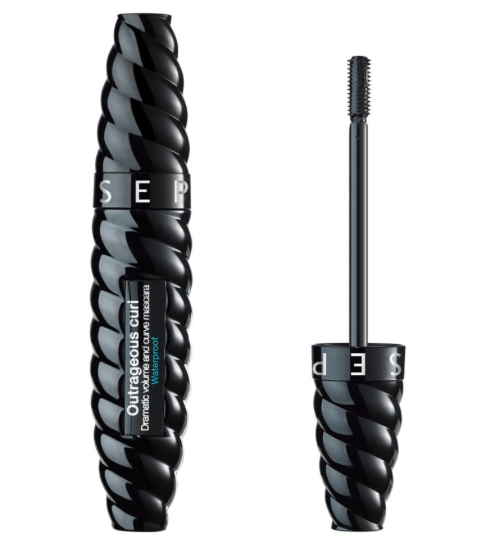 Thank you for sharing your beauty routine. 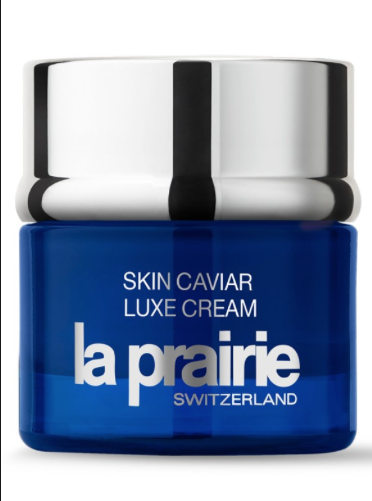 The La Prairie sounds awesome ! I have empty containers for MaC & will try your “Angel” 💄 lipstick. Of the gadegets I own the one for feet and I agree it is fantastic, really does the trick. Need to get the one for facial hair, I don’t like waxing so anything to avoid it. I will try your bronzer suggestion,used to splurge and buy Guerlain’s but they changed the formula and it cracks too easily. I am looking for a new one. 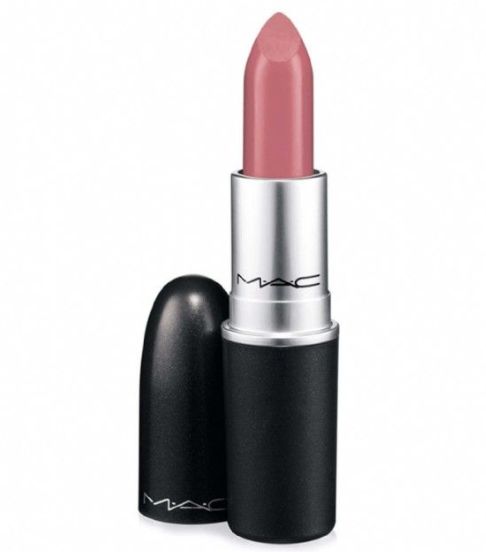 Never tried Angel but have used many Mac lipsticks, like their formula a lot. Thanks for your suggestions. For skin care I may buckle and give La Prairie a try but have been a devoted Shiseido fan and must say I like their products a lot and do get compliments my skin, so guess it’s working! I rework my skincare routine every once in awhile, and I thought of you last week when I was shopping at Sephora for a few things. 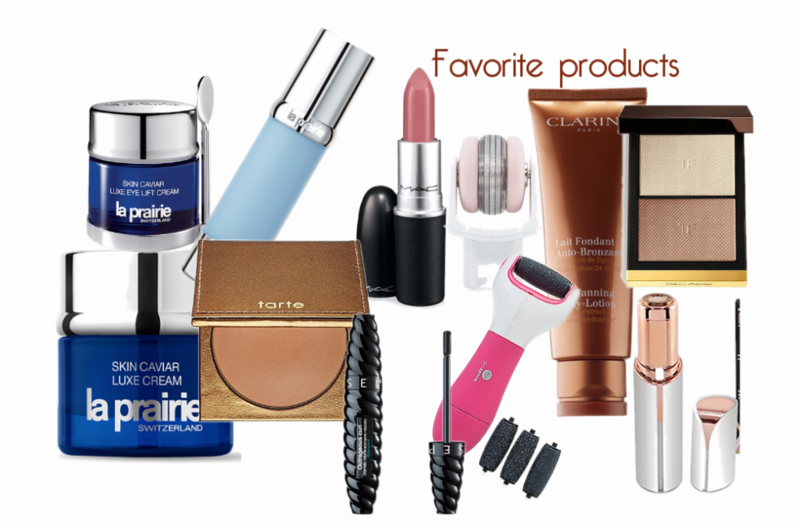 I do not have the resources to invest in la prairie, but I am at the point in my life where I am needing a few more things than I did in my 30’s, so here is what I found that I like so far. I hope you or one of your readers will find them useful. Neo-Gen Dermatology Bio-Peel Gauze Peeling – Love this!!! It is a less intensive version of a chemical peel. But, you cannot use it the same day as you use Retin-A if you use that as well. Sephora Collection Clay Mask – my daughter has sensitive skin, and she loves this. I do not have sensitive skin, and I love it too. For self-tanning, I am surprised at how much I like Jergen’s, Natural Glow. It’s available at your grocery as well as drug stores and is under $10 in the tube. I think the product in the tube goes on easier than the lotion. I have not tried the foam version. If you use it every day it builds into a “Natural Glow” that looks like you have been in the sun. I use the medium shade and then switch to dark once I have a bit of a tan. I also like the Amope for feet. It’s one of the only “as seen on TV” products that actually works.